Weight-loss hypnosis may help you shed an extra few pounds when it’s part of a weight-loss plan that includes diet, exercise and counseling. But it’s hard to say definitively because there isn’t enough solid scientific evidence about weight-loss hypnosis alone. Hypnosis is a state of inner absorption and concentration, like being in a trance. 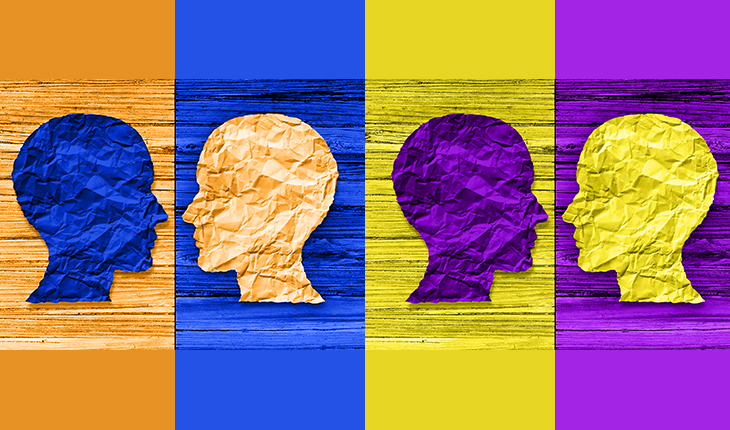 Hypnosis is usually done with the help of a hypnotherapist using verbal repetition and mental images. 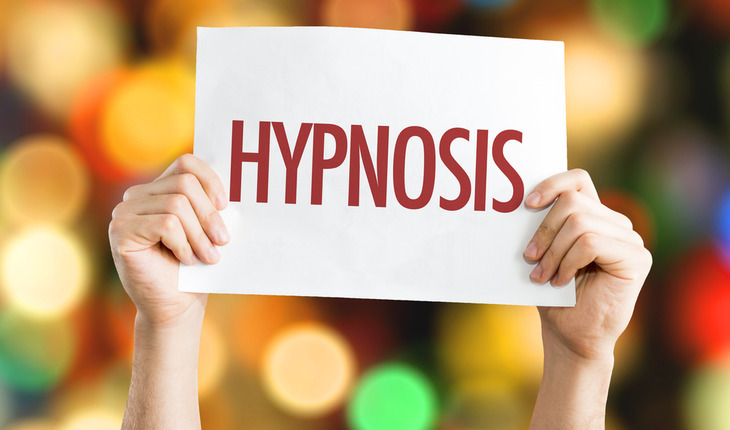 When you’re under hypnosis, your attention is highly focused, and you’re more responsive to suggestions, including behavior changes that can help you lose weight. Weight loss is usually best achieved with diet and exercise. If you’ve tried diet and exercise but are still struggling to meet your weight-loss goal, talk to your health care provider about other options or lifestyle changes that you can make. Don’t rely on weight-loss hypnosis alone because it’s unlikely to lead to significant weight loss. This article originally appeared on the Mayo Clinic website and is reprinted with permission.